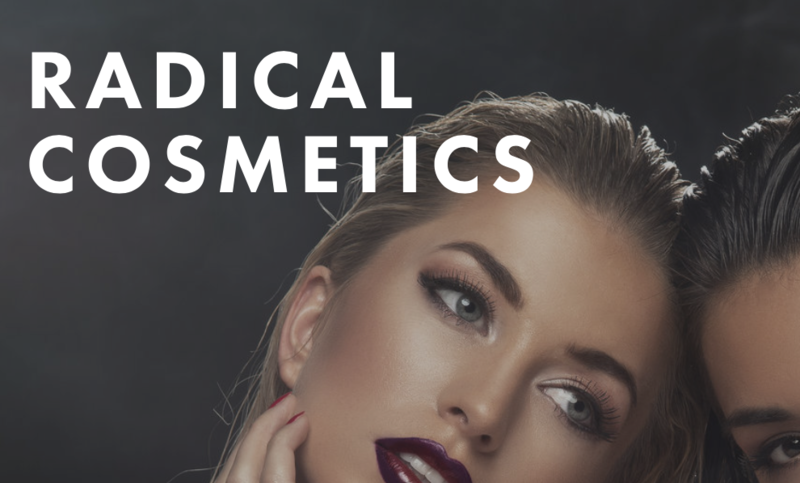 Working closely with Radical Cosmetics and Blue Line Labels helps you create your private label cosmetic company identity. 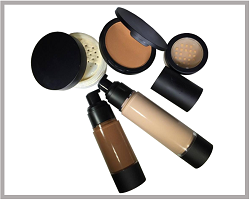 Private label cosmetic boxes showcase your brand. 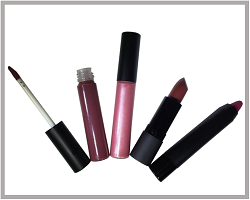 Blue Line Labels will help you with affordable boxes for all your lip, face, eye and skin care products. Delivery is usually 10 working days or less from art approval. Our Short Run Cosmetic Boxes are Printed 1 to 4 Color Process on Quality 16-18 Point Card Stock. Our most popular design is a Reverse Tuck with Auto-Locking Slots on the Base and a Friction Top Closure. 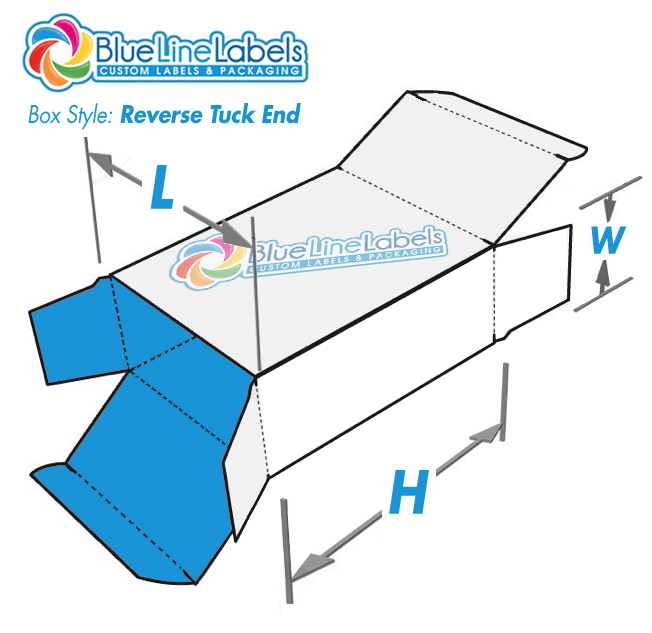 Blue Line Labels makes it easy to order boxes. We provide the die line templates for easy layout and print position. 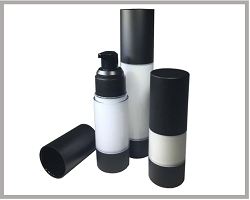 We developed a system to cut the high cost of short run orders on cosmetic boxes. Save the cost of a technical die line drawing, steel rule cutting dies, cad-cams and set-up charges. Initial savings of at least $350. You pay NO set-up charges. Blue Line Labels is your one stop shop for all your decorating needs. We silk screen and pad print directly on all Radical products. Our Short-Run Screen Printing is fast and easy. Can screen print as little as 100 units. We specialize in cosmetic printing and will take the stress out of a critical part of branding your company. Let us show you how easy and cost effective it is to work with Blue Line Labels. 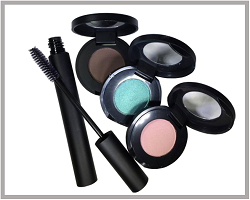 Your cosmetic boxes and decorative printing represents your company image and shelf appeal. Just like any business partnership, do your research and you will realize that we give you the extra time and expert advice from over 20 years in the packaging business. Learn more about how we can print directly on your bottles and jars with pad printing, silk screen printing and labels. Click to learn more about Short-Run Silk Screen Printing. Labels help identify your different products and colors, fast, easy and affordable. of the box die line to use as a template when setting up you art file. for all your cosmetic printing needs or any questions.